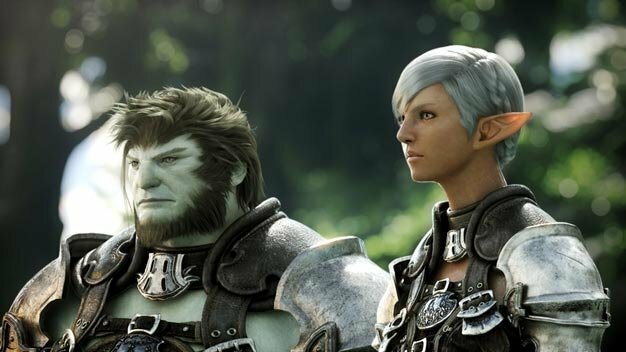 Still on the fence about trying out Square Enix’s Final Fantasy XIV Online? You’re in luck. The 30-day free trial has been extended for another 30 days. This is the second time the end-date has been pushed back, and the developers are anxious to show off the changes they’ve made to the game in order to entice new players. The game’s official website urges players to try the game before committing, so if you missed out on the last free trial, here’s a second chance.